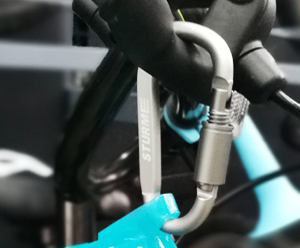 ✅ LIGHTWEIGHT & STRONG - STURME Carabiner Clip is made of superior durable lightweight aircraft aluminum alloy. So it is elegant strong and light. You don’t have to worry about it will rust.  Never Rust! 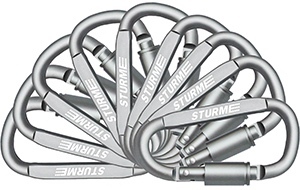 ✅ MULTIFUNCTIONAL - STURME D Ring Carabiners are very suitable for outdoor hiking, fishing, camping, traveling etc. the lock system will keep you staff safe. 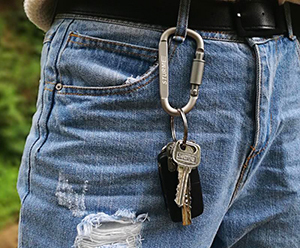 Also you could use the carabiner clip as a key chain clip. 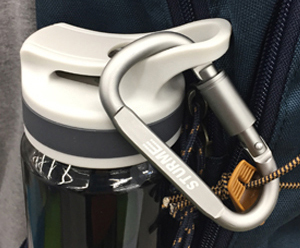 Use it to attach the sports bottle, backpack, ropes of camping tent, hiking pole, small travel EDC tools etc.